And Liers Will Be Believers! Bridget Achieng Says Her Bleaching Cost Her 3 Million Among Other Lies! Home / Bridget Achieng / Entertainment / And Liers Will Be Believers! Bridget Achieng Says Her Bleaching Cost Her 3 Million Among Other Lies! Renowned Kenyan comm3rcial s3x worker, socialite and Nairobi Diaries star Bridget Achieng is the most shameless lie this country has ever witnessed. When not lying about what she is doing in West Africa, she is lying about the businesses she runs back in Kenya. 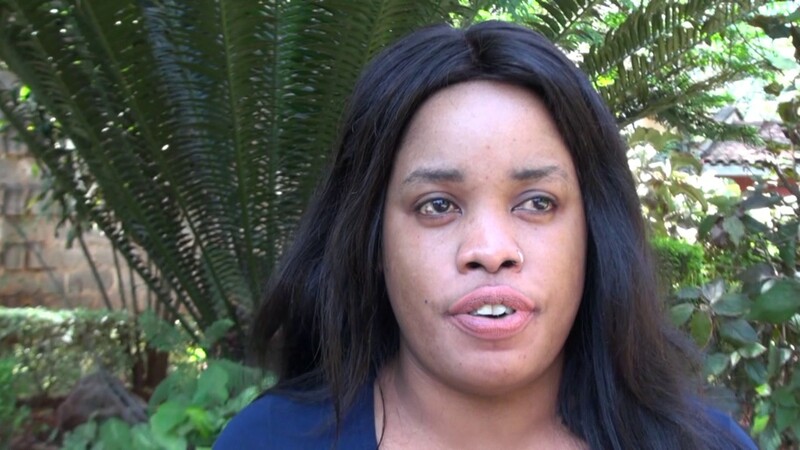 But when she appeared on Dr Ofweneke's show on Ebru, she took her lies to a whole new level. Bridget says she has spent more than 3 million shillings on her bleaching. She was unkind enough to crack a dry joke. It is not called bleaching, it is skin tan. Bridget Achieng also said she runs 6 businesses and attend online classes at night. None of these statements can be verified. She also took the opportunity to advice dark skinned girls to bleach their skins so that men would love them more. Of course she is lying, don't listen to her. Bridget has not spent 3 million shillings on bleaching. Fact. Bridget has not even spent anything close to 1 million shillings on her skin. Fact. On her now defunct YouTube channel, she was promoting some bleaching creams which she endorsed saying she had used them and was comfortable recommending them to anyone. The creams she was talking about are easily noticeable along River Road where the light skin women from the Coast are always trying to convince women to buy.